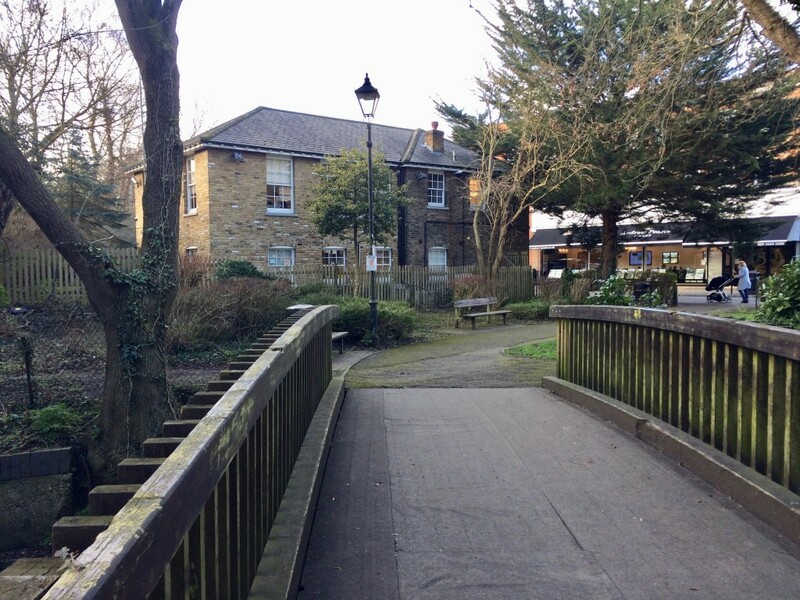 Even if you are a born-and-bred Londoner, it is likely that there are neighbourhoods that you have yet to visit. 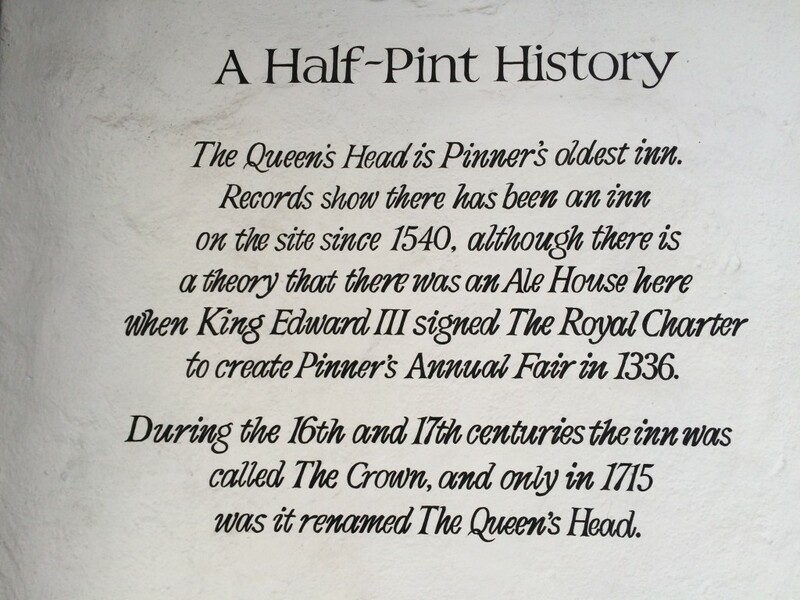 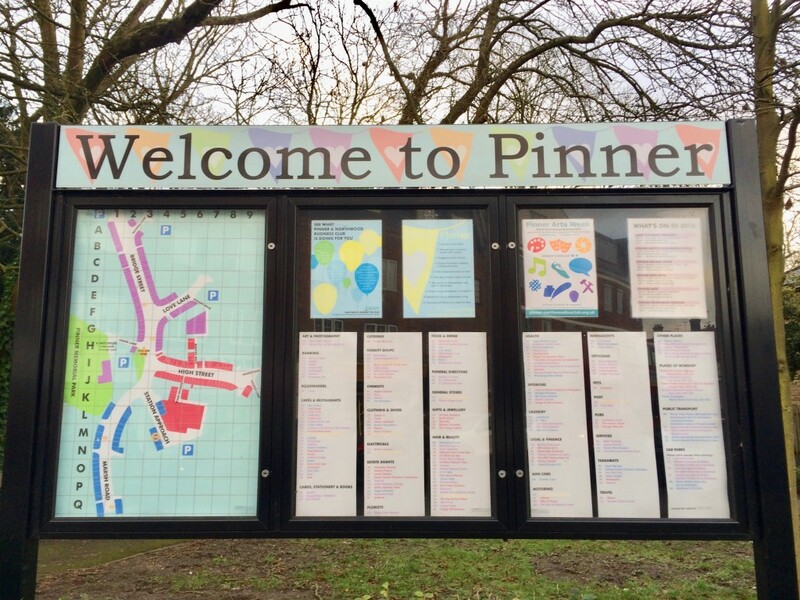 I have heard of Pinner before, but to my surprise, I have never actually visited this village before. 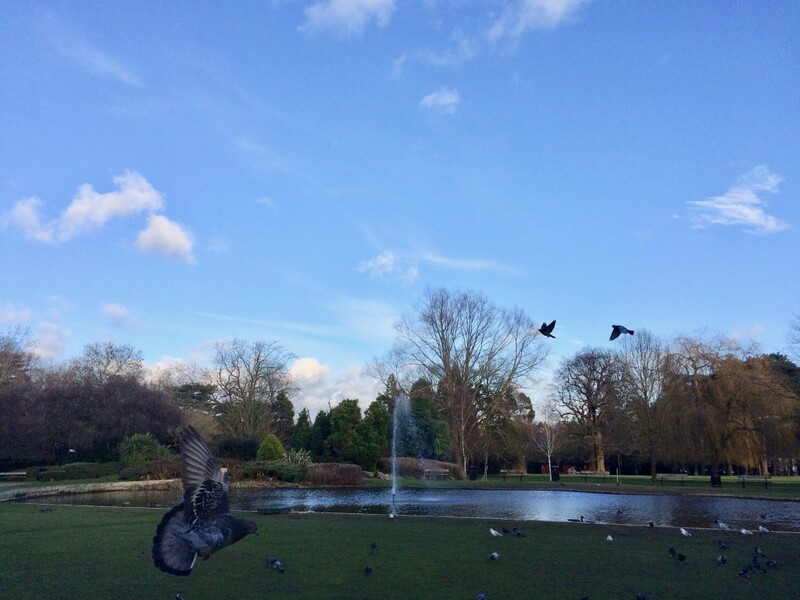 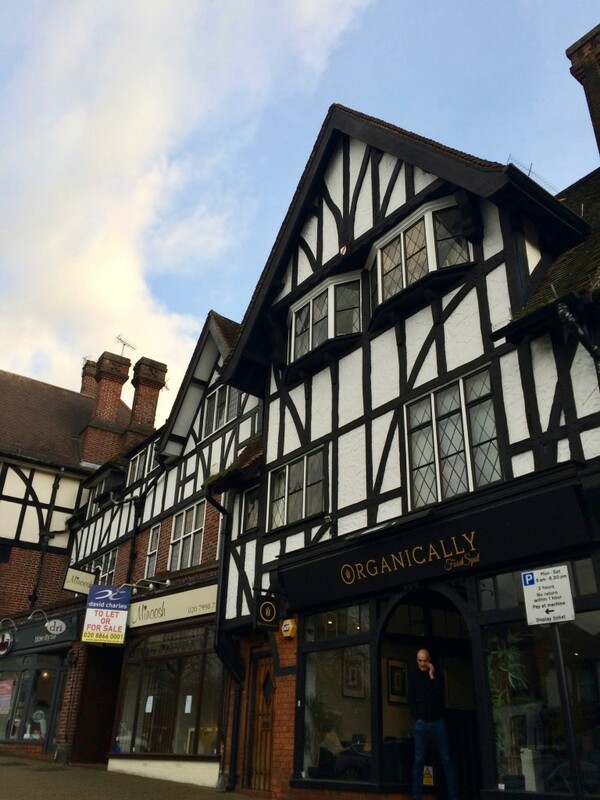 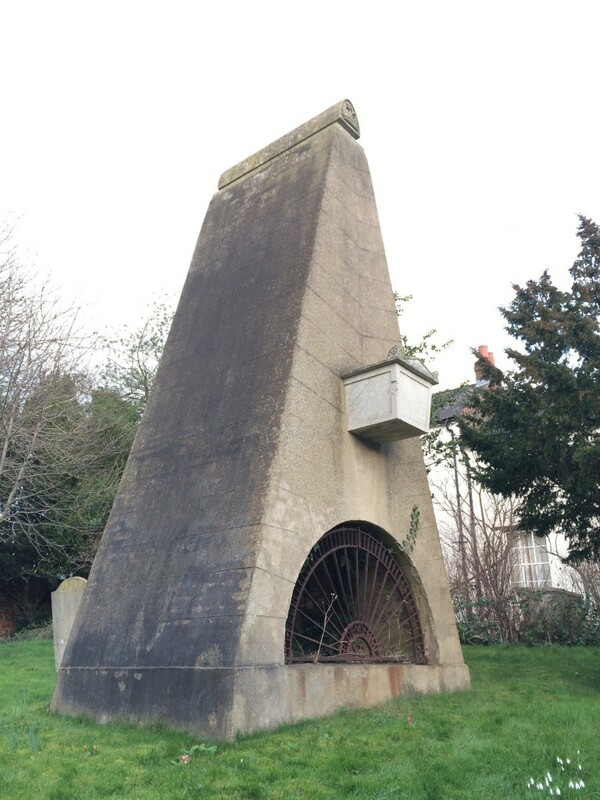 Located in north of Harrow in zone 5, it is not somewhere Londoners would pass by unless you live around the area. 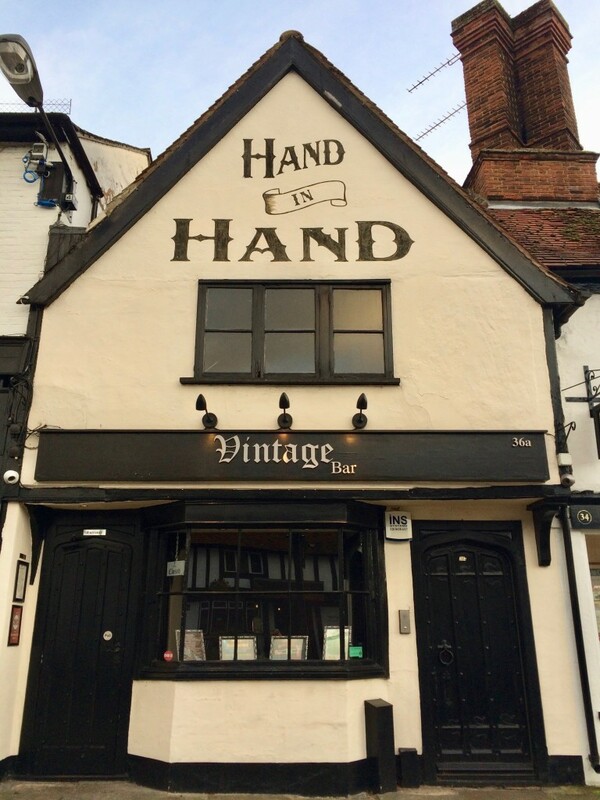 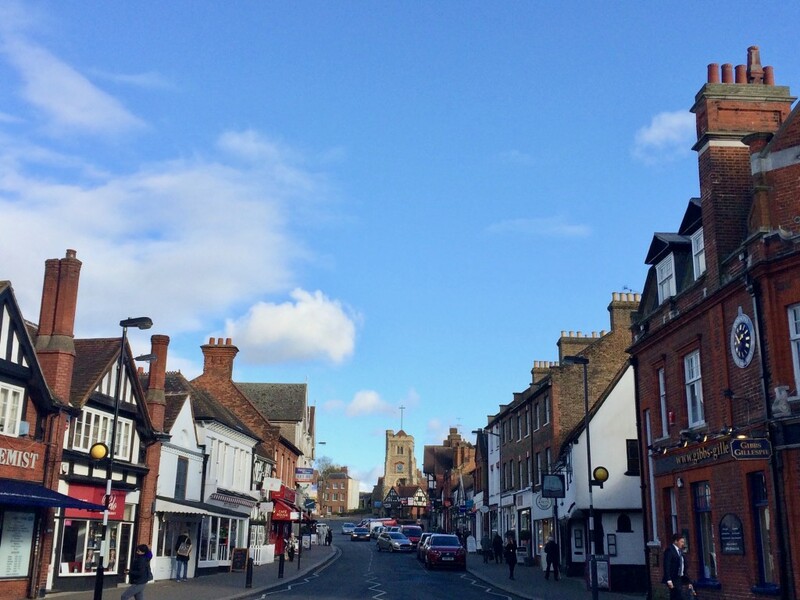 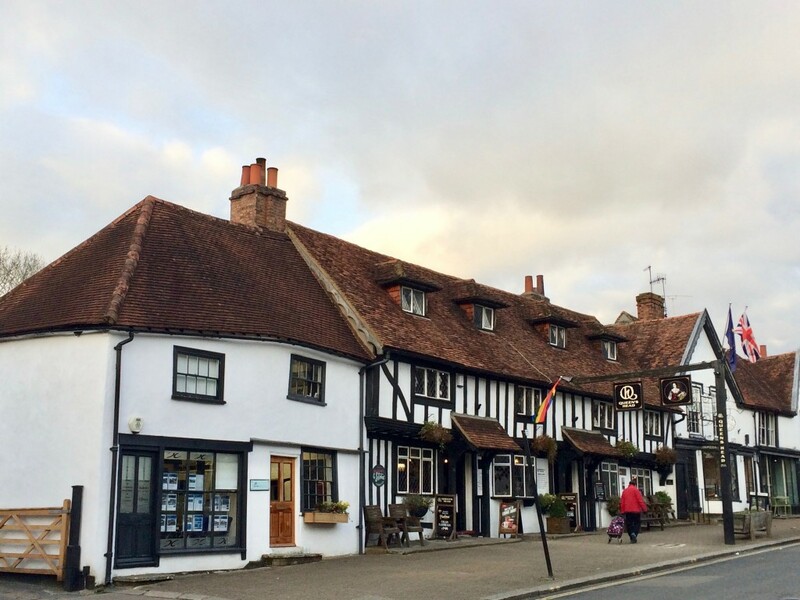 Soon after I got out of the tube station, I felt like I was visiting a village outside of London, and I was captivated by the historic buildings along the high street. 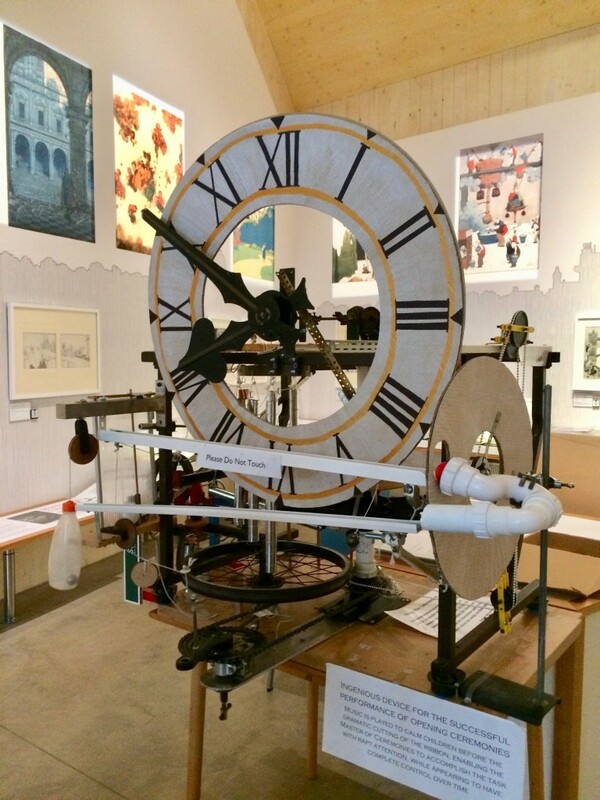 Yet, the purpose of my trip was not to see the architecture, but to visit the Heath Robinson Museum, which opened at the end of 2016. 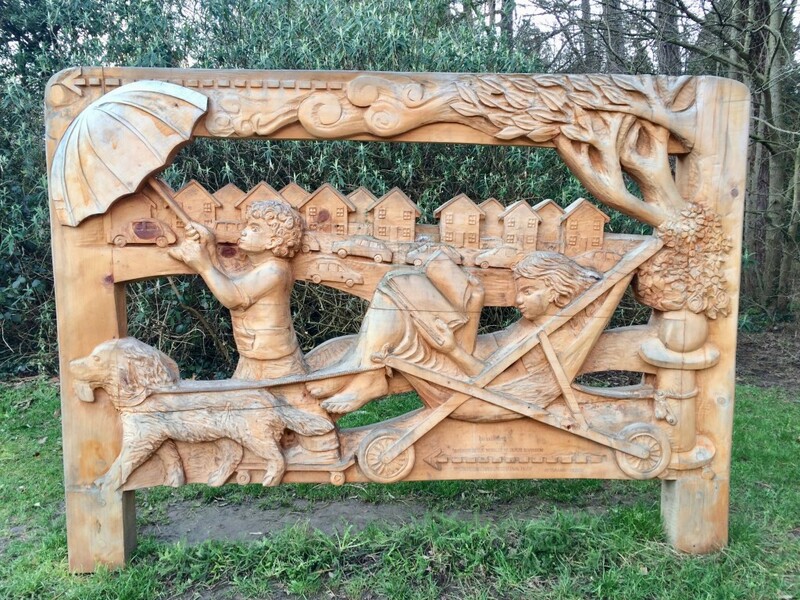 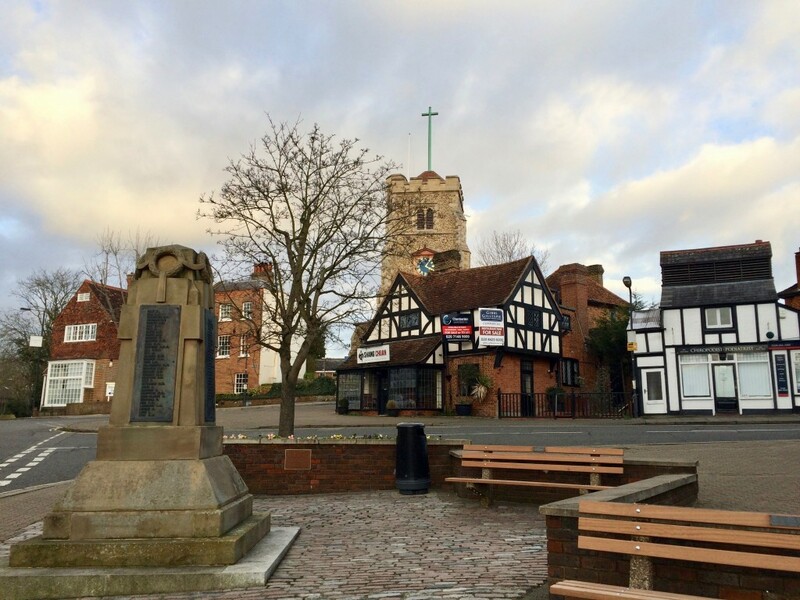 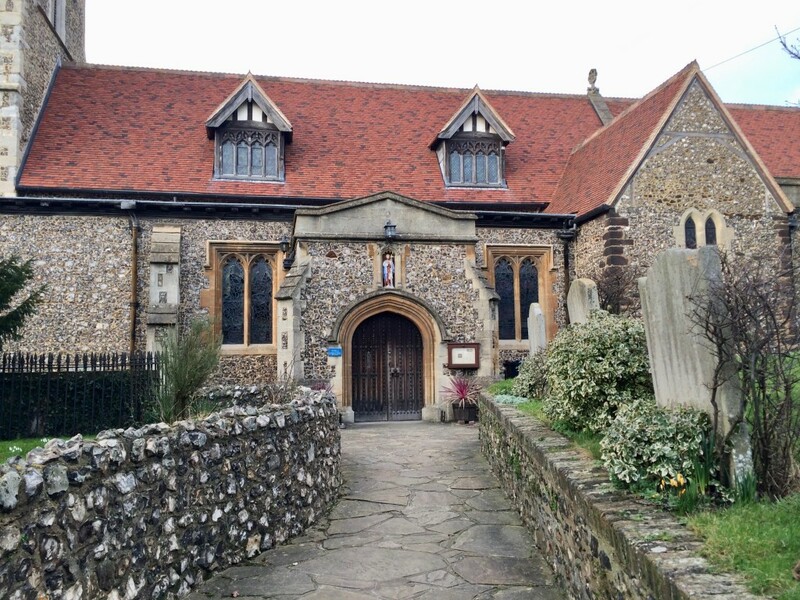 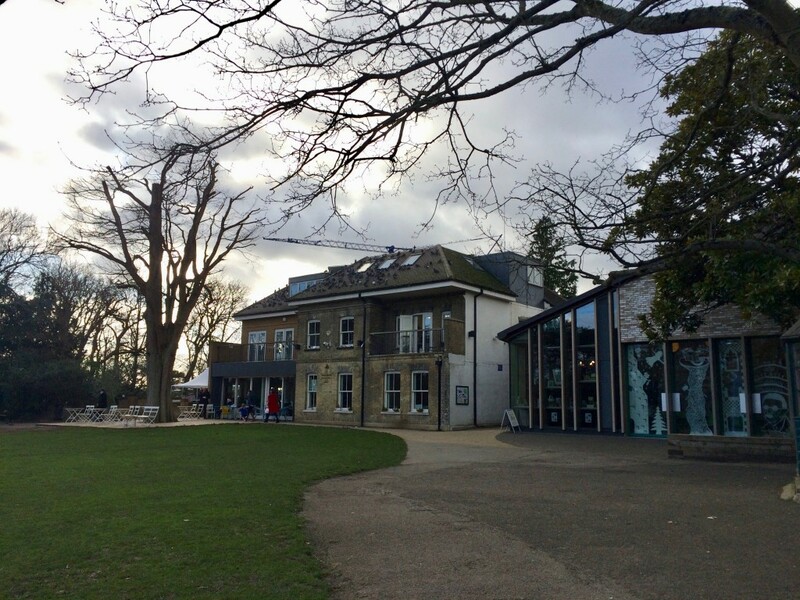 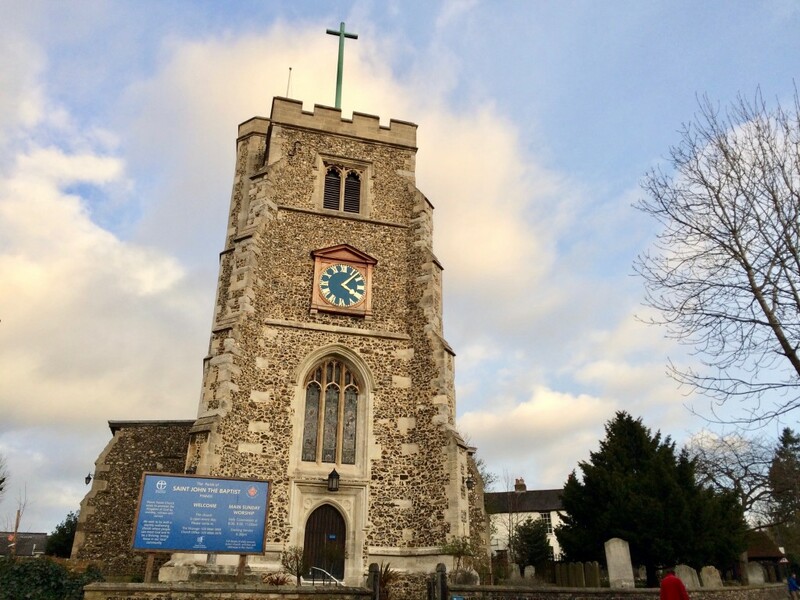 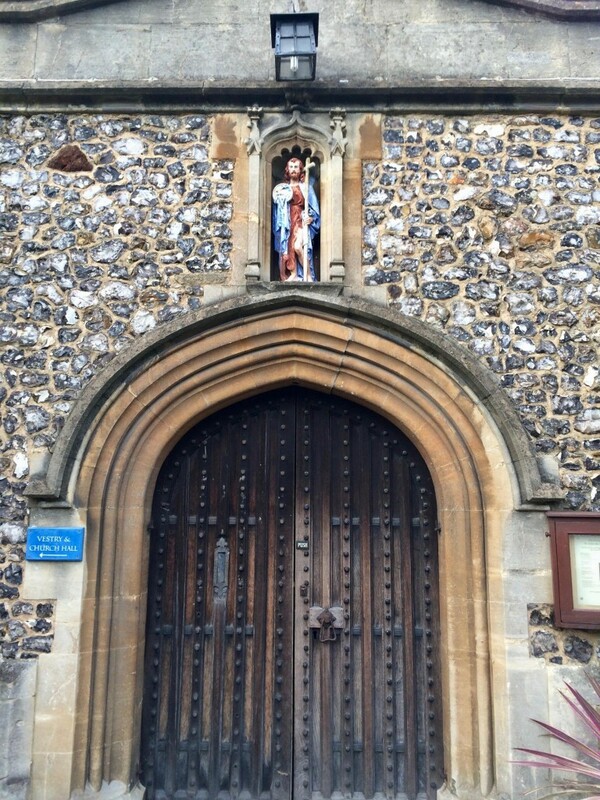 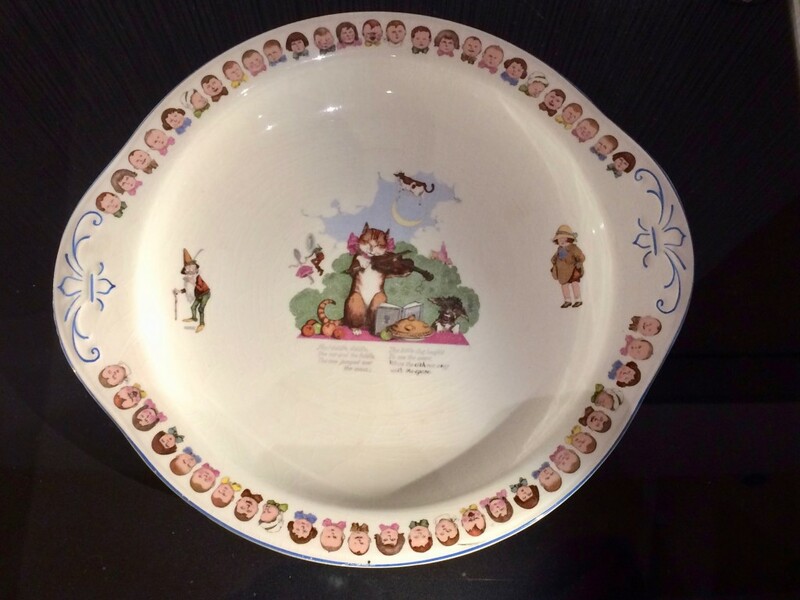 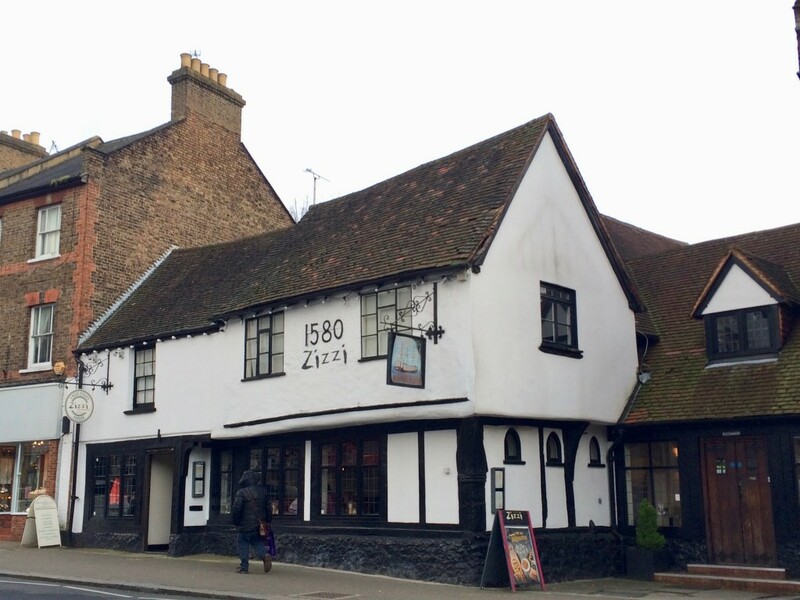 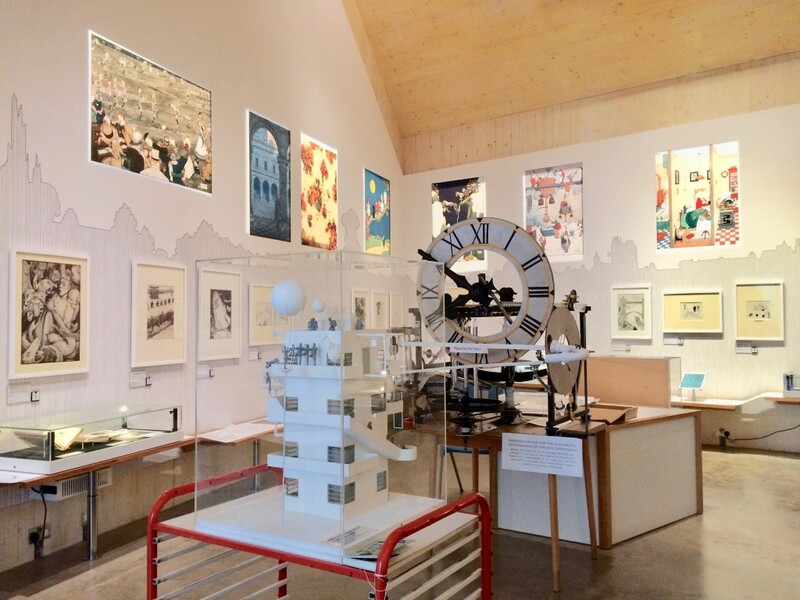 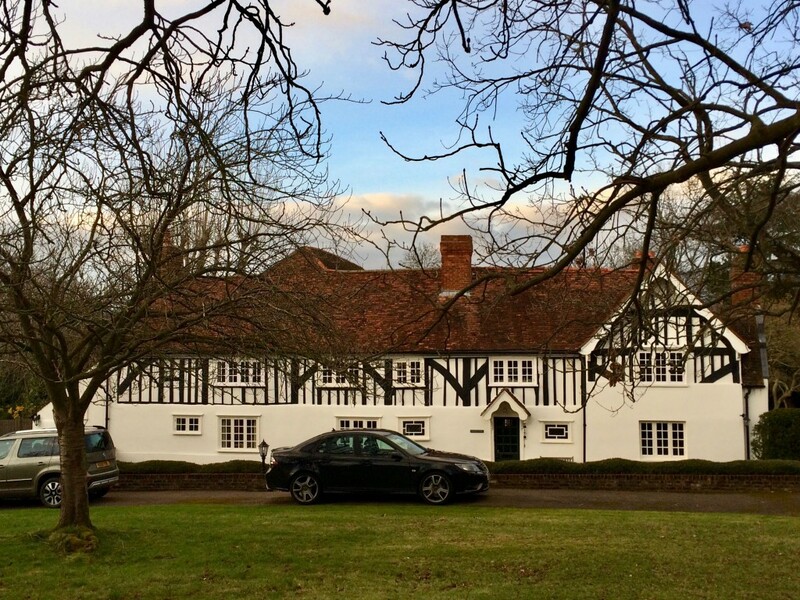 Located in the picturesque Pinner Memorial Park, this new museum is dedicated the English artist, illustrator, humorist and social commentator, William Heath Robinson (1872–1944), who was a long term resident of Pinner. 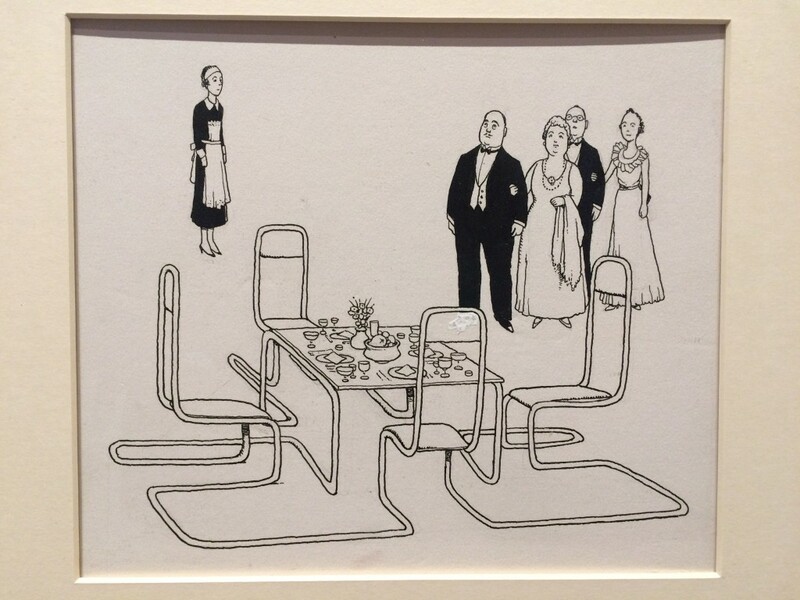 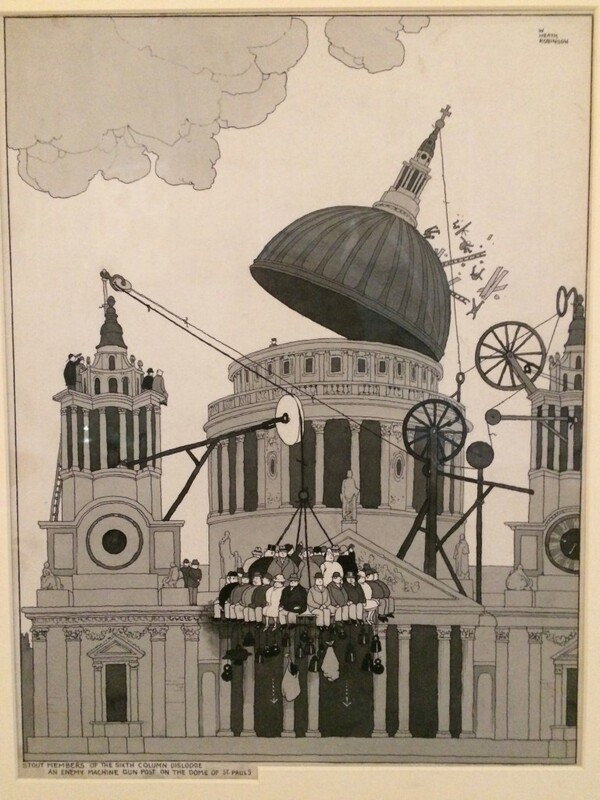 Aside from a permanent collection, there are also temporary exhibitions being held regularly and the current one is 'Heath Robinson's World of advertising' (until 18th Feb). 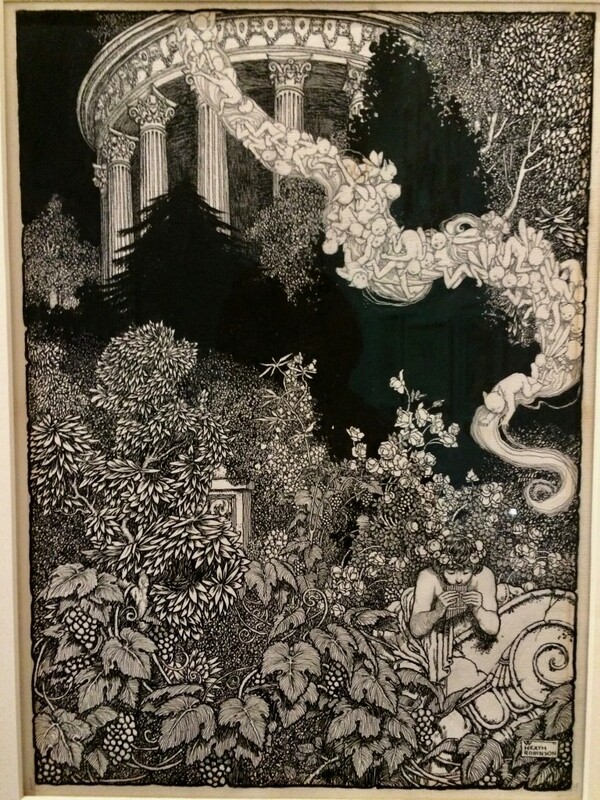 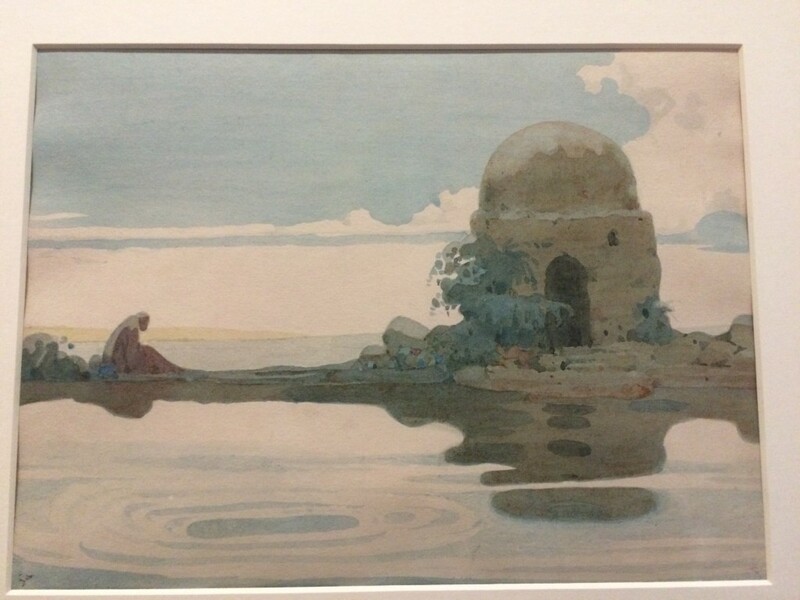 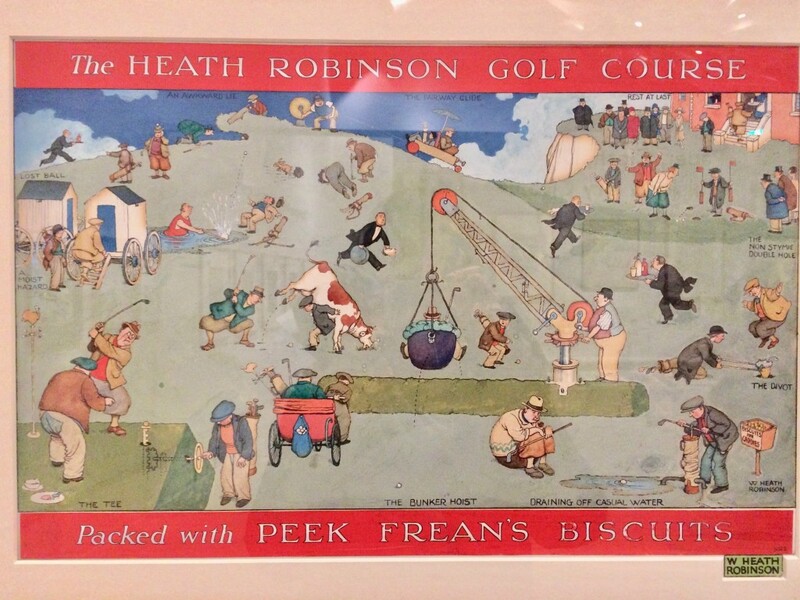 If you are unfamiliar with Heath Robinson's work, then I urge you to visit this museum and learn more about this talented and unconventional artist. 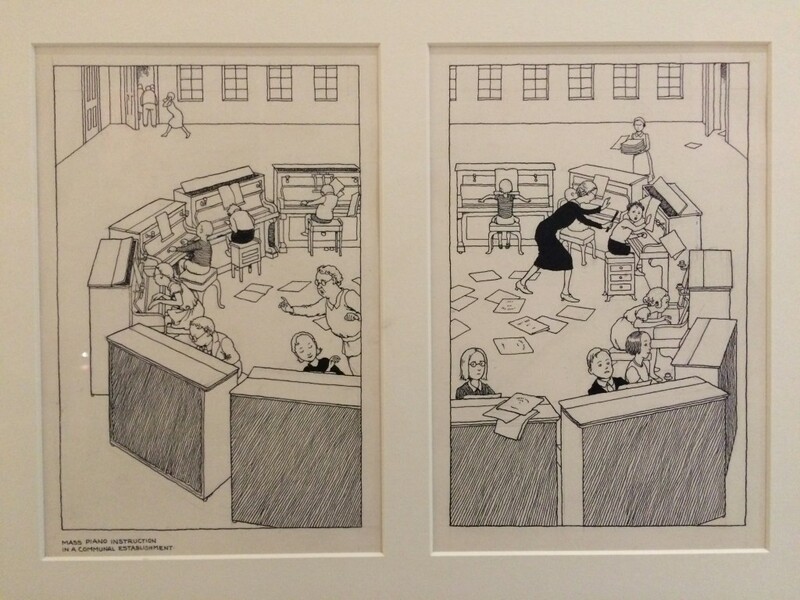 Although he had always wanted to be a landscape painter, it was his humorous drawings, illustrations and cartoons that brought him fame and recognition. 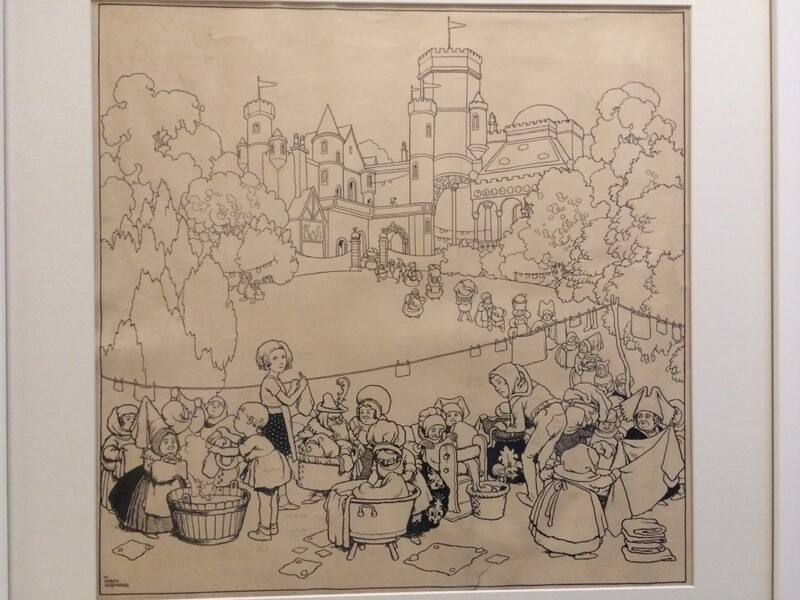 He was also well-known for his illustrated children's books, and at the museum, you can see his diverse skills and engrossing styles in drawings and illustrations. 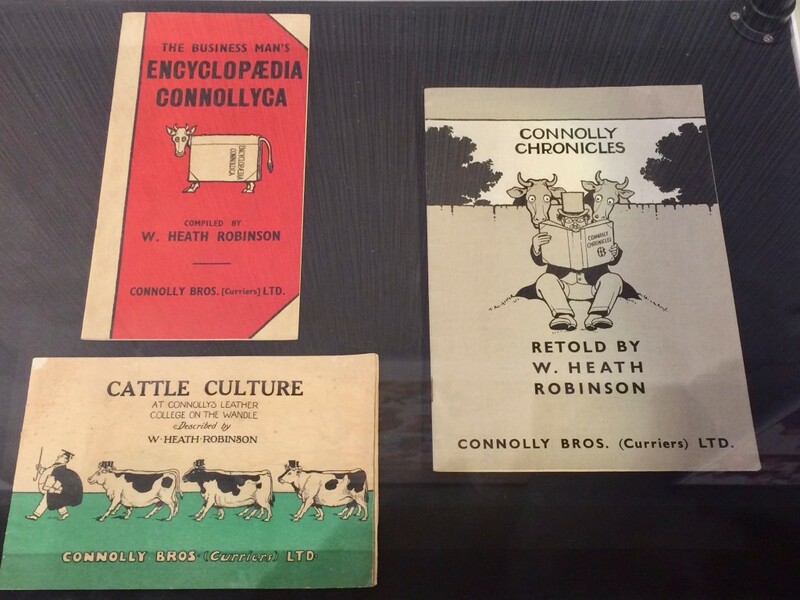 One of my favourites is his series of “How to . . .” books which established his as The Gadget King. 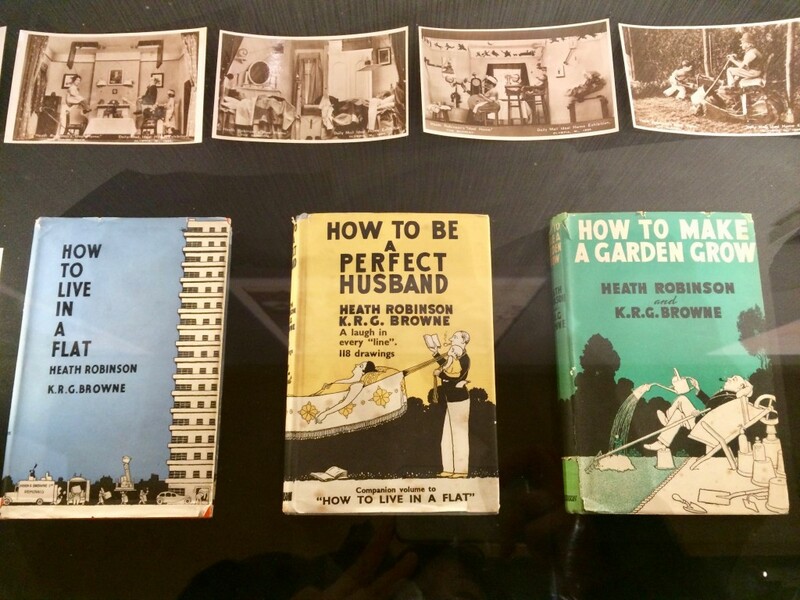 It began with the humourous How to live in a Flat (1936), followed by being a Perfect Husband, a Motorist, and Making a Garden Grow. 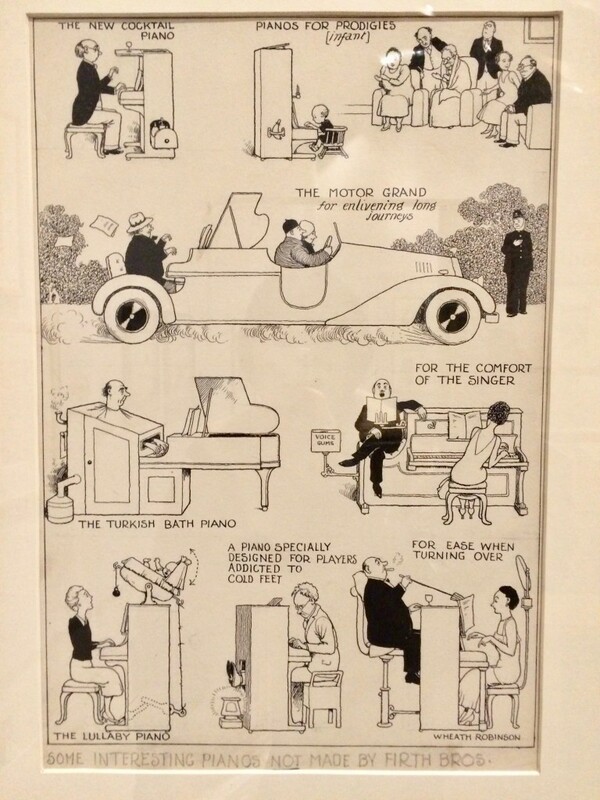 Heath Robinson was an imaginative inventor, and you would find all sorts of weird and wonderful gadgets and mechanics in his drawings that are similar to some of the gadgets we use today. 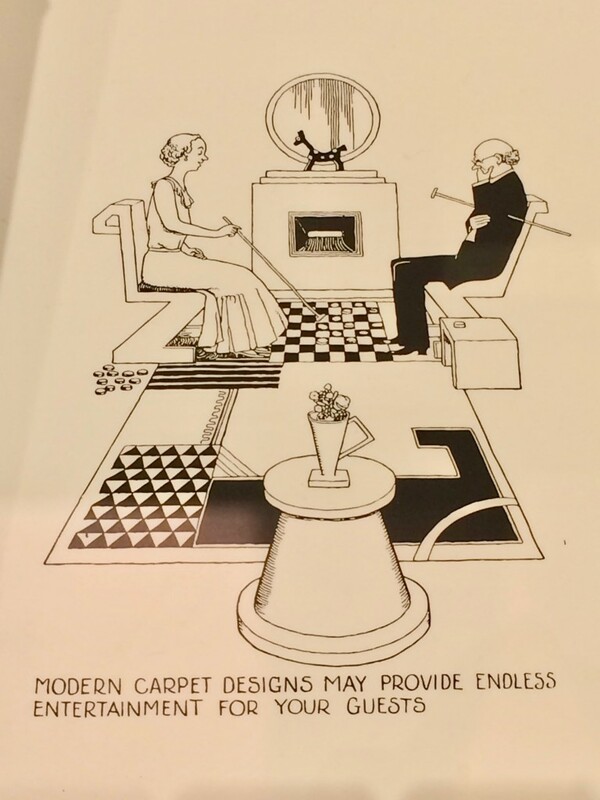 He was quite a visionary. 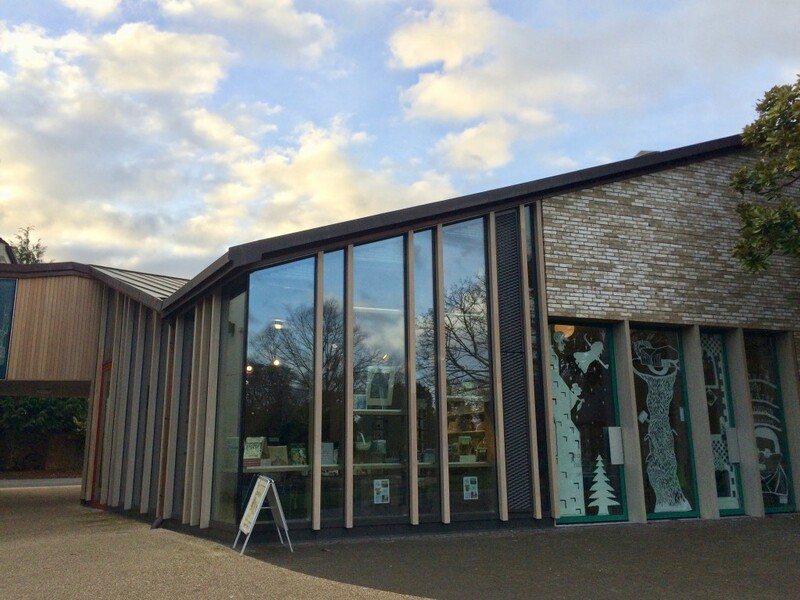 Although the museum is quite small, it is well-designed with interesting architectural details and a good museum shop. 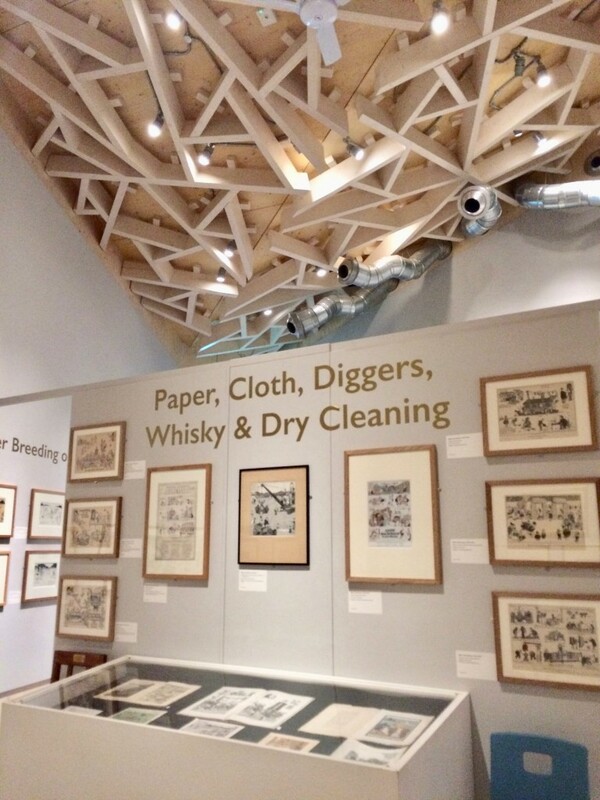 The museum is only open from Thursday - Sunday (11am - 4pm), so do plan ahead if you decide to pay a visit.